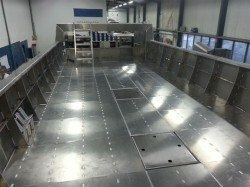 Our boatyard is located in Cleves on the beautiful lower Rhine and specialises in the manufacture of aluminium boats of the highest quality. 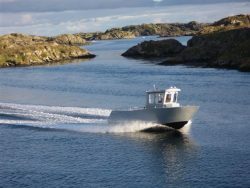 All our boats are hand-crafted at the yard and delivered worldwide from this location with the “Made in Germany” label. 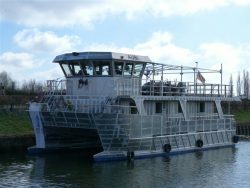 Our location on the Spoy Canal in Cleves allows us to build vessels of up to 20 metres in length and with a maximum beam of 8.5 metres. We build in compliance with the specifications of the most diverse notified bodies such as Lloyd, GL, etc. and are members of the German Welding Society (DVS). 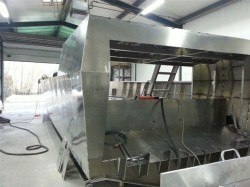 All our models are created in collaboration with highly-qualified and experienced engineers and designers. 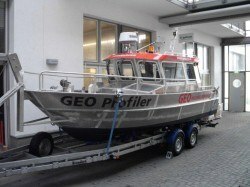 We make the same promise to all our customers: to deliver, on schedule, boats of the highest quality and designed to perform the most varied types of service or deployment. 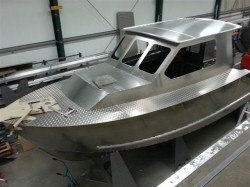 All our boats are manufactured exclusively from AlMG 4.5 aluminium alloy. 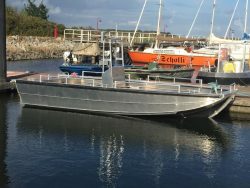 This particular alloy of aluminium and magnesium is extremely stable, rust free and seawater resistant. 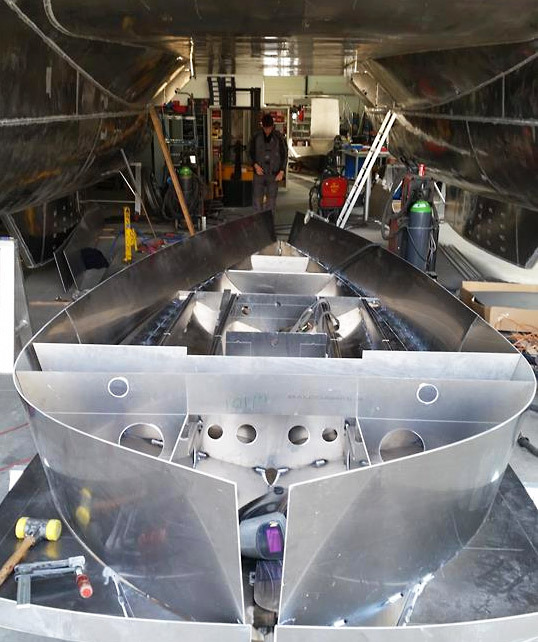 Each and every boat is hand-crafted by our qualified and experienced work force in Cleves. The use of state-of-the-art technology and the performance of on-going quality checks are guaranteed features of our construction process. 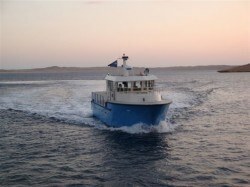 Our boats are of proven quality and are tried and tested on all the world’s oceans and seas.